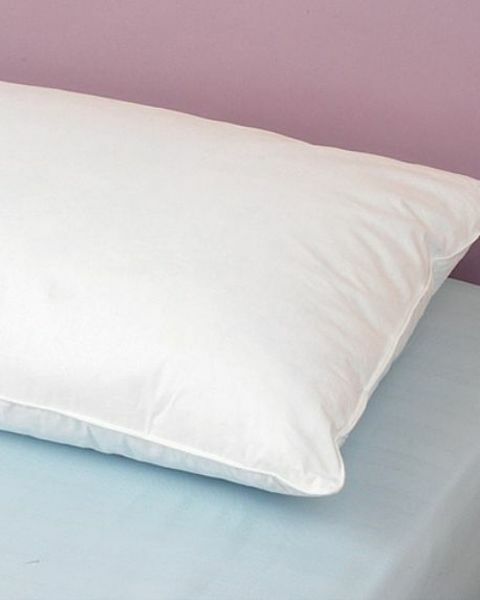 Natural 85% feather/15% down pillows. Medium support. Pure cotton down proof cover with piped edges.